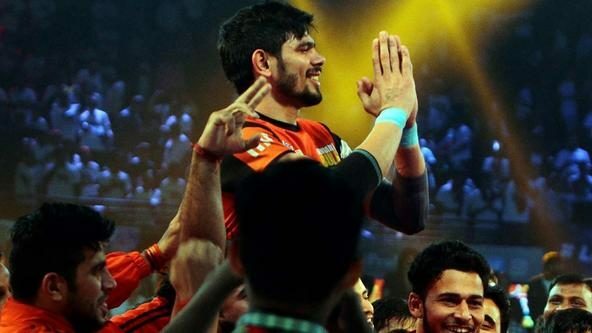 The glorious Lucknow leg of VIVO Pro Kabaddi Season 5 comes to an end on Thursday. 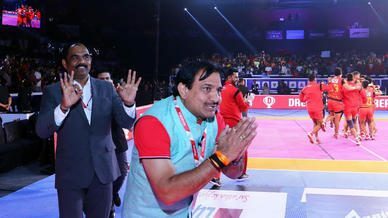 As the caravan moves to ‘City of Dreams’ Mumbai, the kabaddi fans from Lucknow are sure to throng the Babu Banarasi Das Indoor Stadium and support their team U.P. Yoddha one last time at home this season. Here’s a look at tonight’s match. U.P. Yoddha have had an abysmal home campaign with not a single win to their name in their five matches so far at Lucknow. Though they lead the Zone B table with 25 points from 10 matches, their performance leaves a lot to be desired. Rishank Devadiga was on fire on Wednesday against Tamil Thalaivas with 16 points but the defence failed to complement his efforts. Nitin Tomar’s sharpness has also diminished of late, with the team regularly losing nerves in the dying moments. With a struggling Titans side next up, this is the Yoddha’s biggest chance to gift their fans something to cheer and end their home leg on a high. 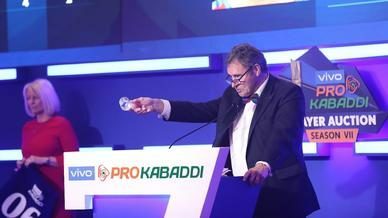 Telugu Titans, meanwhile, have had their worst start to a VIVO Pro Kabaddi campaign, where they have managed to win only two of their 10 matches, that included an eight-match winless streak. Though they came back to winning ways against U Mumba in their last match, they are yet to beat U.P. 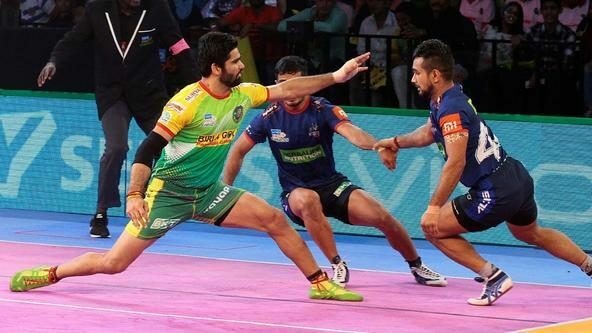 Yoddha in VIVO Pro Kabaddi having lost both of their previous encounters earlier in the season. Captain Rahul Chaudhari has been a menace up front for the opposition but it’s the Titans’ defence which has betrayed them this season. Though young defender Sombir showed great resolve against U Mumba, the Titans need to tighten their defence to thwart the mega Yoddha attack on Thursday. Catch the match live only on Star Sports network and hotstar from 8 pm IST onwards.